We understand that pest problems are more than just a pest. At the very least, they are an inconvenient distraction. At the worst, they pose a health and safety hazard to people and pets. Pests are often difficult, and even dangerous, to remove without the proper knowledge, training and equipment. 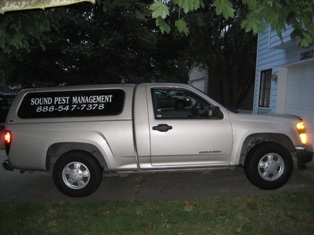 Since 2002 Sound Pest Management has been helping the people of Metro Seattle and Tacoma to prevent and eliminate pest infestations. We want to free you from pests once and for all. 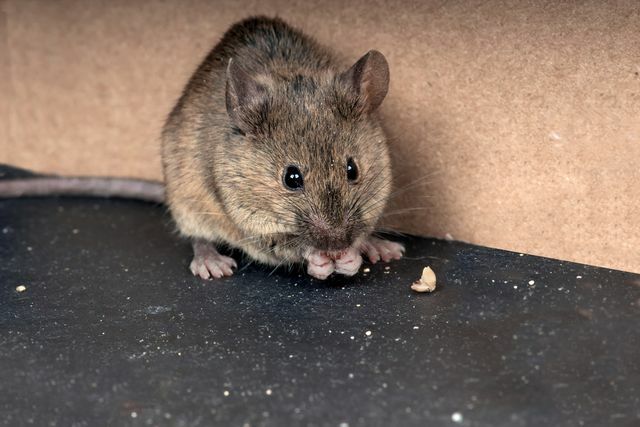 Please give us a call at 206-510-0464 today to discuss how we can solve your pest problems.